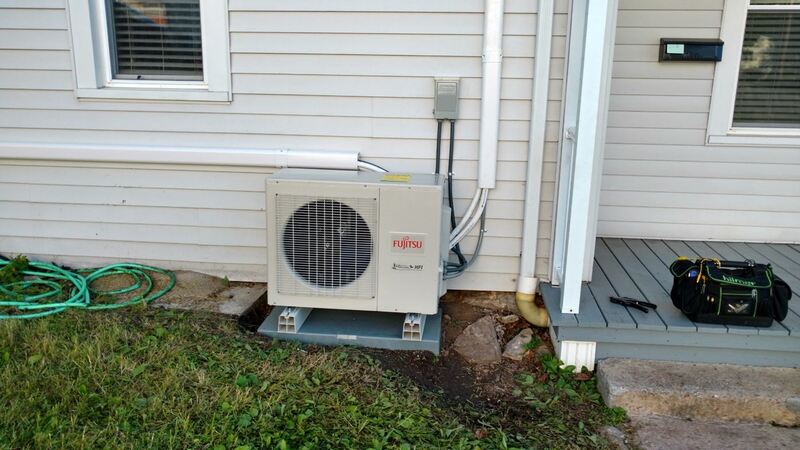 State College homeowners aren't expected to know everything that they need to know about their central air conditioning systems' thermostats, condensers, evaporator coils, refrigerant, compressors, and expansion valves, so if you don't know how to troubleshoot your malfunctioning air conditioner, schedule a central air conditioning repair with a trusted air conditioning company. If your State College home's central air conditioning system is on the fritz, contact a reputable air conditioning company like The Best HVAC for a central air conditioning repair. Our HVAC technicians will troubleshoot the problem and solve the complication quickly and effectively.